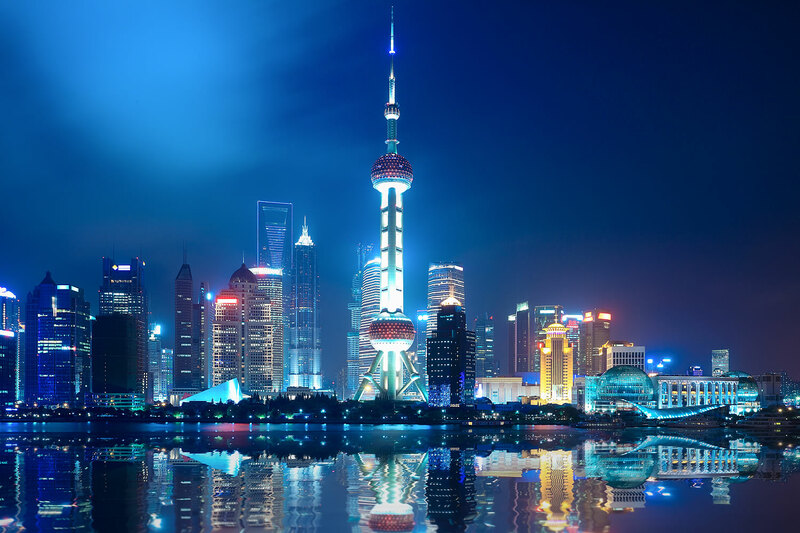 Architecture 2030 is delighted to be one of the supporting organizations for the Urban Land Institute’s Asia Pacific Summit, which takes place in Shanghai, China from June 15th – 17th. 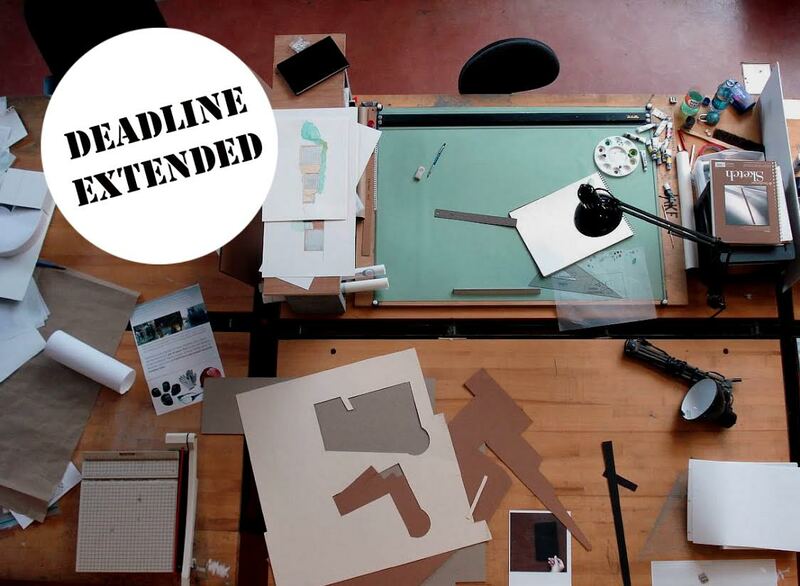 Architecture 2030 is calling upon educators to submit innovative teaching proposals that expand and fully integrate lessons in energy use, emissions, and resiliency into the widest possible range of projects and topic areas, and across all year levels. 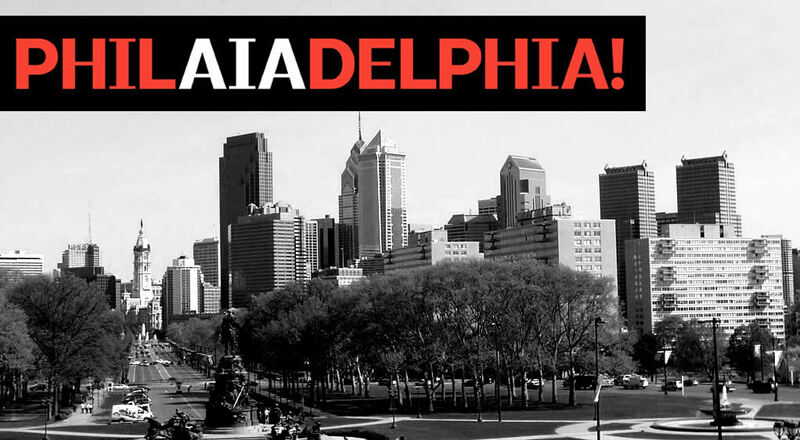 Our guide to Architecture 2030-related events at the 2016 AIA National Convention in Philadelphia.